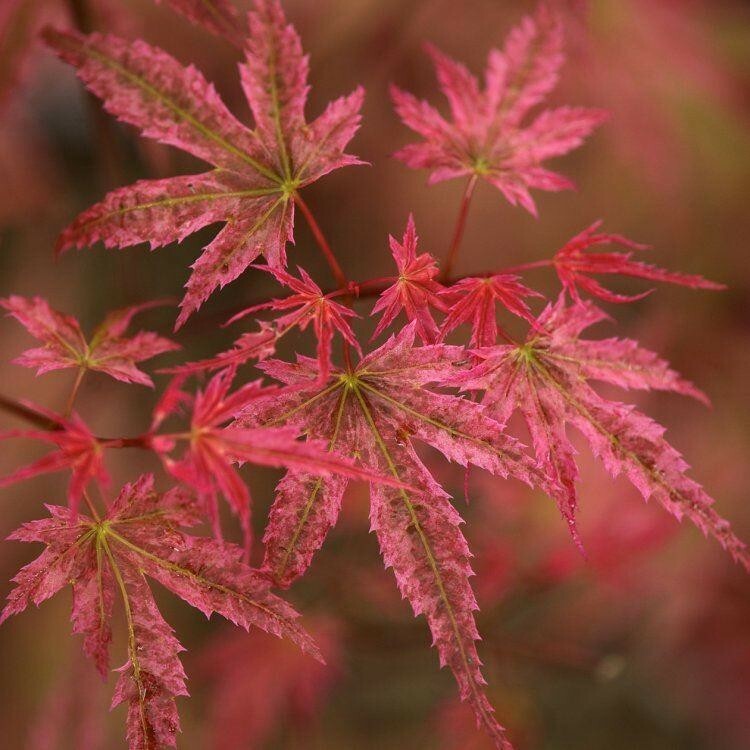 Also known as Acer x conspicum 'Phoenix', this is a fantastic small tree, notable for its bright red young stems, giving a highly ornamental look in winter. The bark is white-striped on more mature stems, and the foliage provideds a wonderful butter-yellow autumn show. 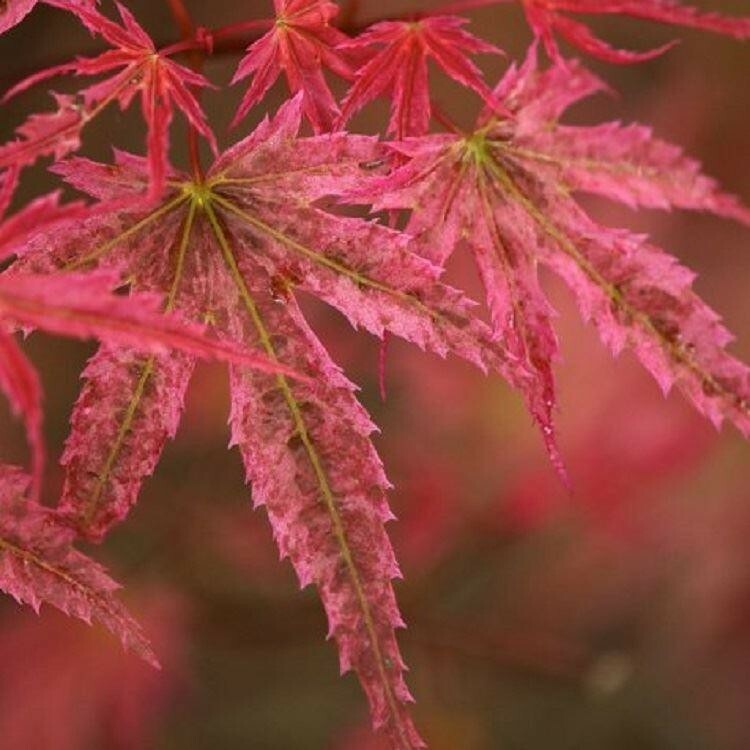 It is best planted in moist, well drained soil. Supplied in approx 2-3 litre containers.